Find out how Brett responded at STR Place. 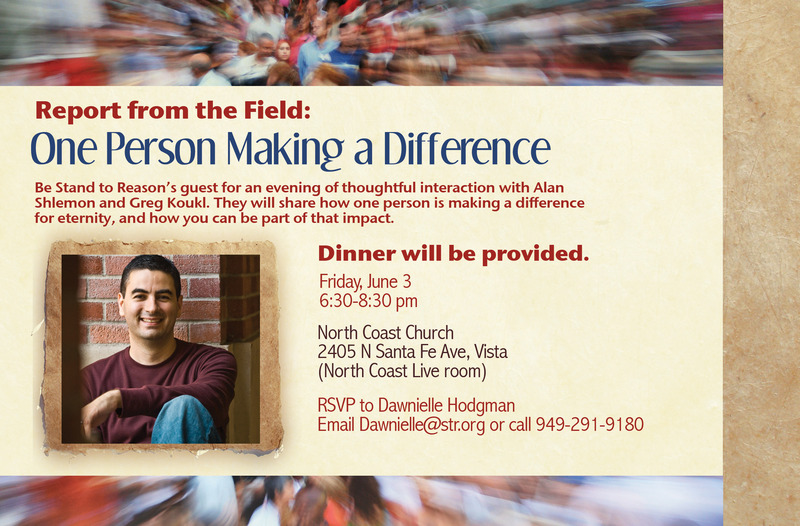 If you live in Southern California, I’d like to invite you to join Greg Koukl and me for dinner on Friday, June 3. I’ll share several stories about how God is using my work at Stand to Reason to make inroads among Muslims, abortion-choice advocates, and non-believers. Then, Greg will explain the importance of partnering with me to train Christians to defend their convictions. But wait, there’s more! The C.S. Lewis Society is offering a FREE DVD to the first 50 people that RSVP to this event. You’ll have your choice of The Case for Christ, The Case for Faith (featuring a segment with Greg Koukl), or Prophecies of the Passion. You’ll receive your DVD when you arrive at the banquet. The event will be catered by La Taquiza. They’ll cook the carne asada and chicken on-site and then serve it to you fresh with tortillas and all the fixings. The meal has been paid for so there’s no cost to you for the event. 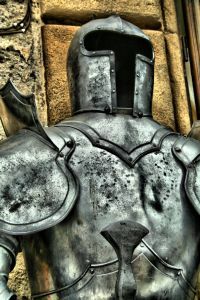 Would You Like to Be in an Apologetics Club? A new organization called Ratio Christi has the goal of starting up apologetics clubs in 500 universities in the next five years, and the good news is, they might already have one on your campus (see the existing chapters, the recently added chapters, and the universities where chapters are forming). If you don’t see your school there, why not start a chapter yourself? It turns out that most of the chapters are initiated by students, and you can find out how to start the process here. Ratio Christi will help you get started and connect you with a trained apologist in your area who can serve as your chapter director. After that, you’ll have a great forum to meet with like-minded Christians, learn more together, have discussions with atheists and other religious groups on campus, answer people’s questions, and draw more people into a deeper knowledge of, and relationship with, Christ. Ratio Christi will also help your chapter host one or two large events or debates a year by connecting your group with speakers like William Lane Craig and Gary Habermas. This is a great way to get the people on your campus thinking about what is true. We love meeting with you online, but why not take what you’re learning here out into the real world and talk to your classmates who are confused and lost, “having no hope and without God in the world”? This is an excellent opportunity. 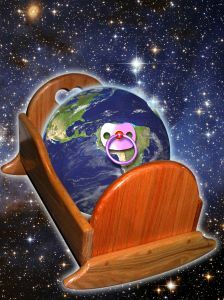 Why do we need a self-existent and eternal being to create the universe? Why can’t the universe itself be self-existent and eternal? So how would you respond to this question? What reason do we have to think there is an eternal being rather than an eternal universe? Give us your ideas, and Brett will let you know how you did on Thursday. Welcome to College: A Christ-Follower’s Guide for the Journey by Jonathan Morrow is one book every college student, and high schoolers heading off to college, should read. Morrow will prepare you for the intellectual, moral, and spiritual challenges ahead. Get a FREE Kindle version today. If you don’t have a Kindle, no problem. You can get free Kindle software for your computer, iPad, or even iPhone. 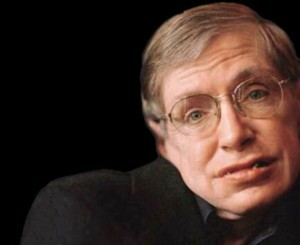 “It is not necessary to invoke God to…set the Universe going,” concludes Stephen Hawking in his book, The Grand Design. Denying God is old hat, but this comes from a world-class theoretical physicist. That’s why Christians are unnerved by his bold claim. A statement from a scientist of his caliber commands attention. But it turns out there is no reason for concern. Everything Hawking has written in his book can be dismissed as irrational. Everything. Let me tell you why. 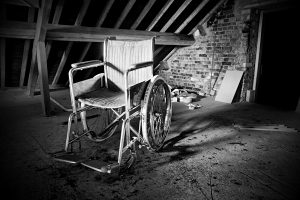 Stephen Hawking has a problem. If he’s right in his view of reality, then he’s irrational. But if he’s irrational, he’s not likely to be right. Read “According to Stephen Hawking, He’s Irrational” to find out more.